The approximate average monthly expense for this facility is around $7,190. The Federal Way estimate for this level of care is around $6,284. The average estimated cost in Washington is around $5,298, which is greater than the US average of $4,390. 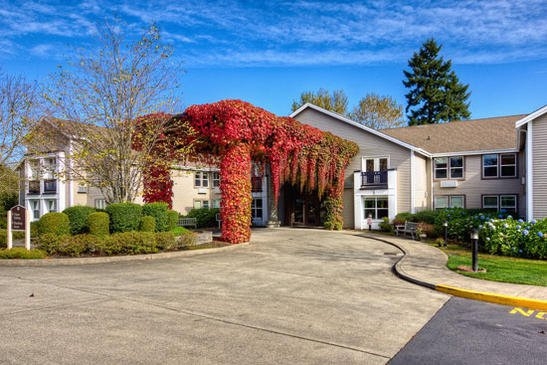 Baraka Adult Family Home is located in Federal Way, Washington, nearby the Northeast Tacoma neighborhood. 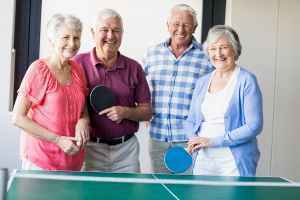 Their facility offers senior care in a comfortable setting for seniors. The neighborhood encompassing this community is densely populated, including approximately 47,510 residents in the zip code. It is a generally middle class area, with a median household income of $66,228. 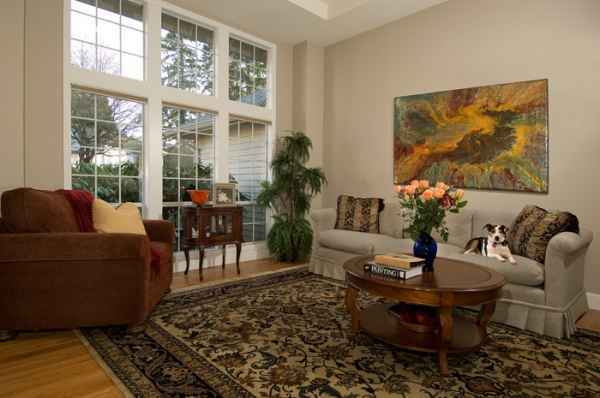 The residence is located amongst numerous local amenities, including medical services, shopping, and churches. They're only 2.9 miles from St Francis Community Hospital, there are 1 pharmacies within one mile of the facility, and there are 28 churches within four miles, which include Christ Lutheran Church, St Theresa's Church, Jehovah's Witnesses, and Life Way Church. 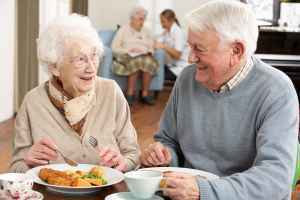 Baraka Adult Family Home offers many senior care options, including dementia care, nursing home care, and assisted living. 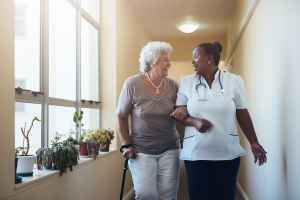 They can care for individuals at any level of dementia or Alzheimer's who need support with daily chores and monitoring to avoid them from wandering. They can also provide for individuals who aren't able to live on their own and require a higher degree of assistance and medical care. 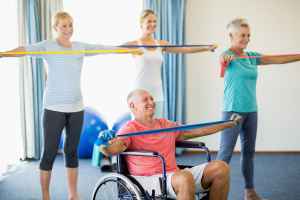 Additionally they can service individuals who require help with daily chores but who desire to retain their independence to some degree. This provider offers various property amenities such as a book collection, a communal living room, a television and media room, a laundry room, and manicured grounds. 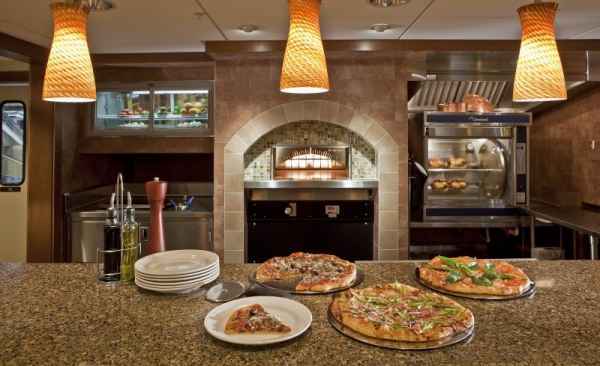 In addition, they offer several meal choices that include Kosher options, vegan and vegetarian options, and low sodium options. They also offer a few different personal services including transportation services.